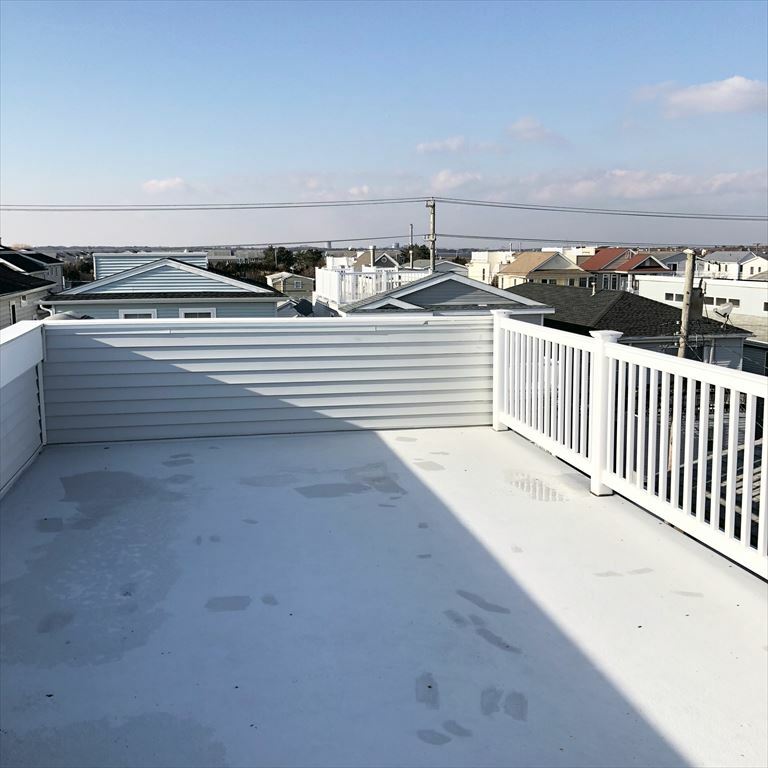 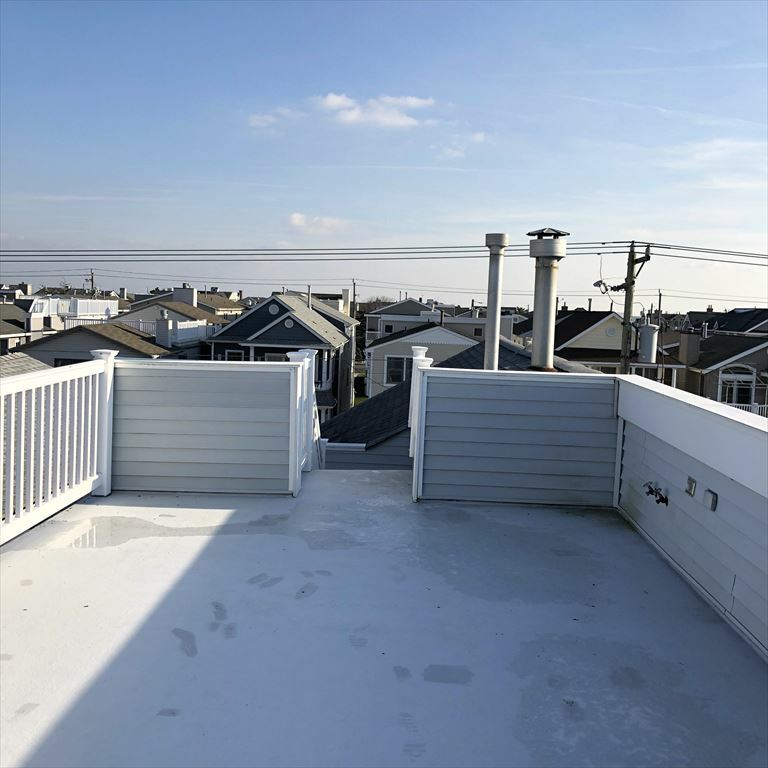 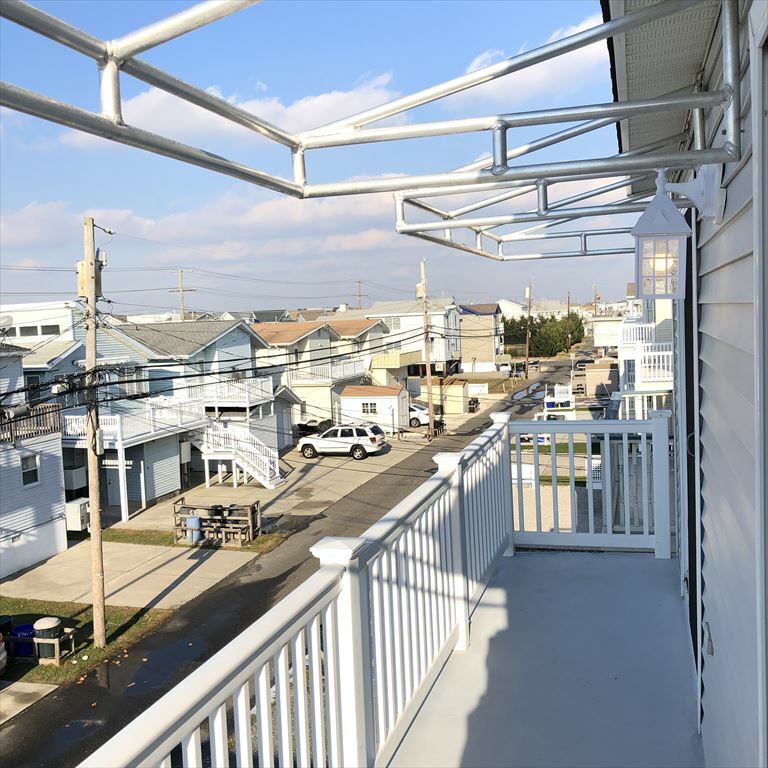 Dont miss out on Ocean Views from the Rooftop Deck of this Second Floor property. 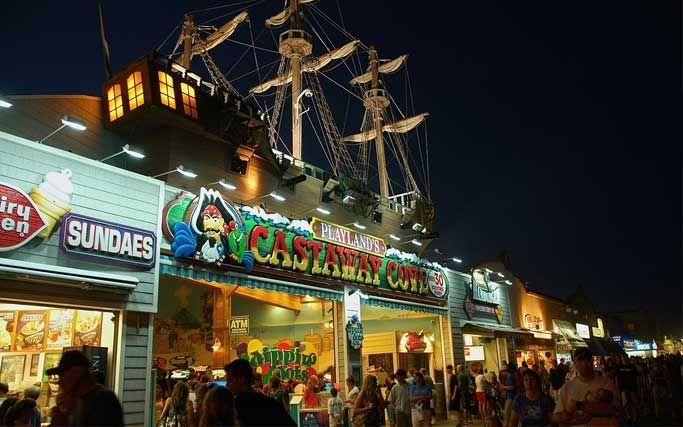 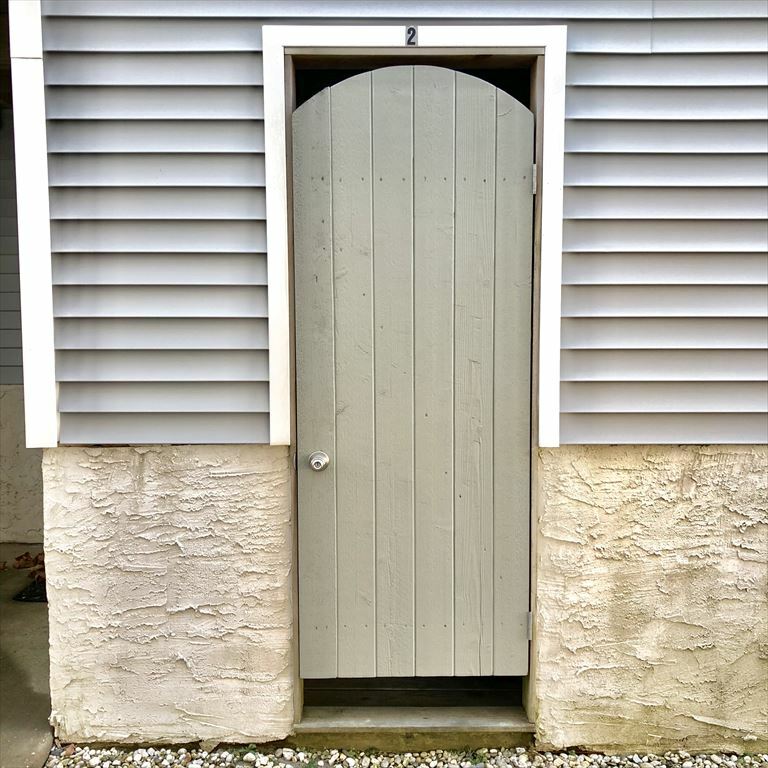 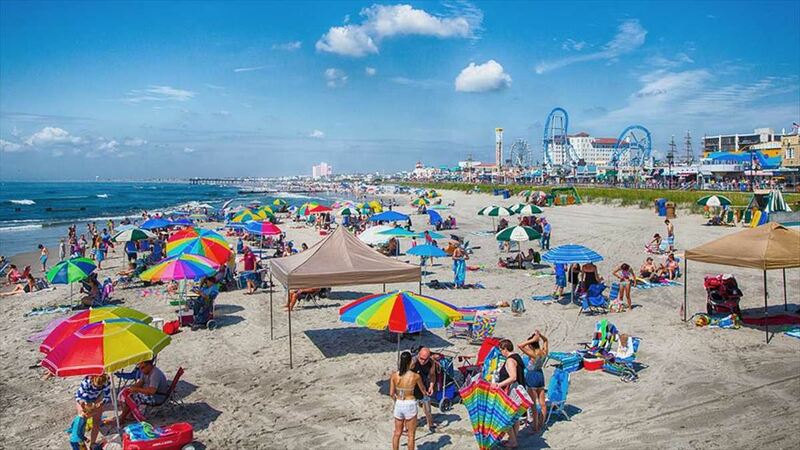 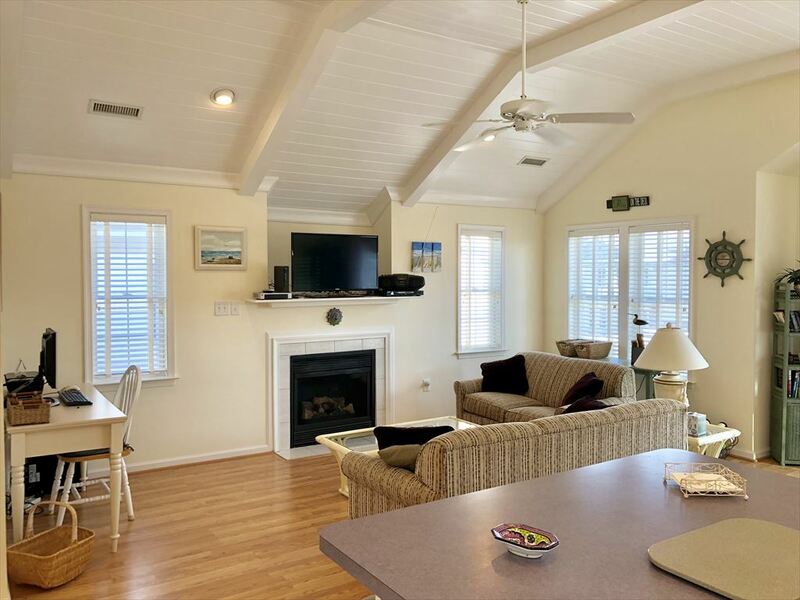 Just Two Blocks from the beach! 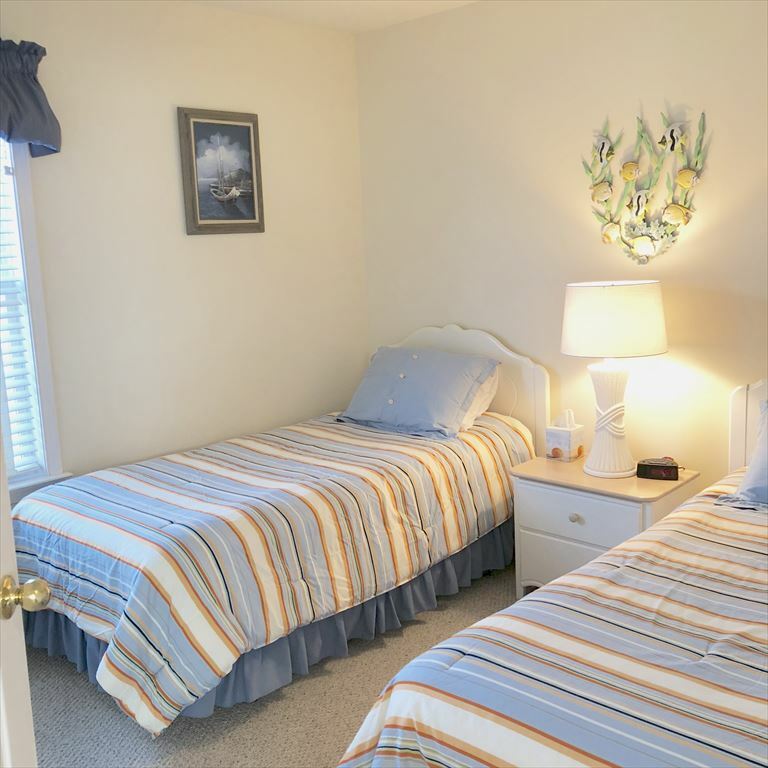 With three bedrooms sleeping up to eight and two full bathrooms there is plenty of Living Space for Family Fun. 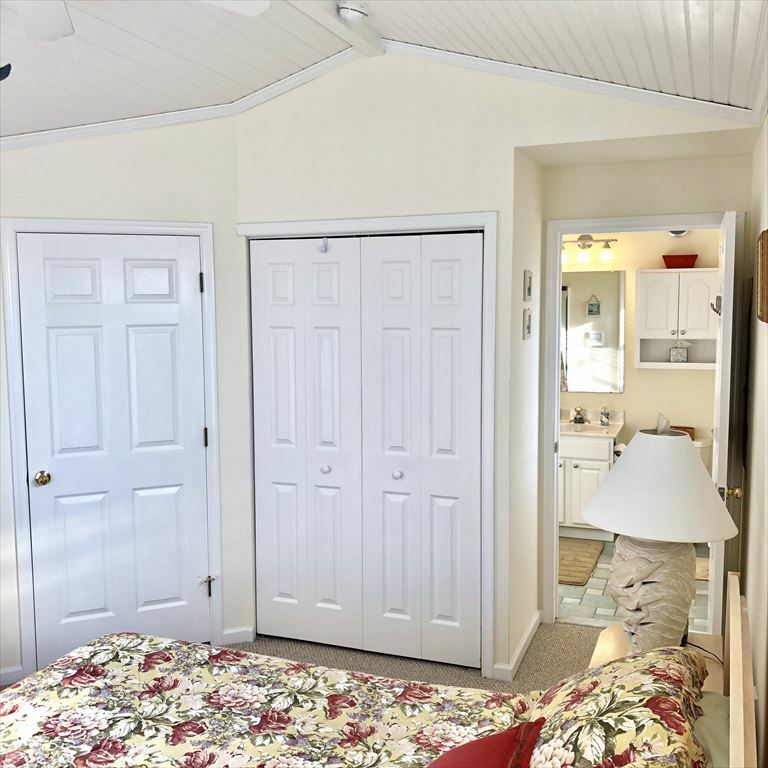 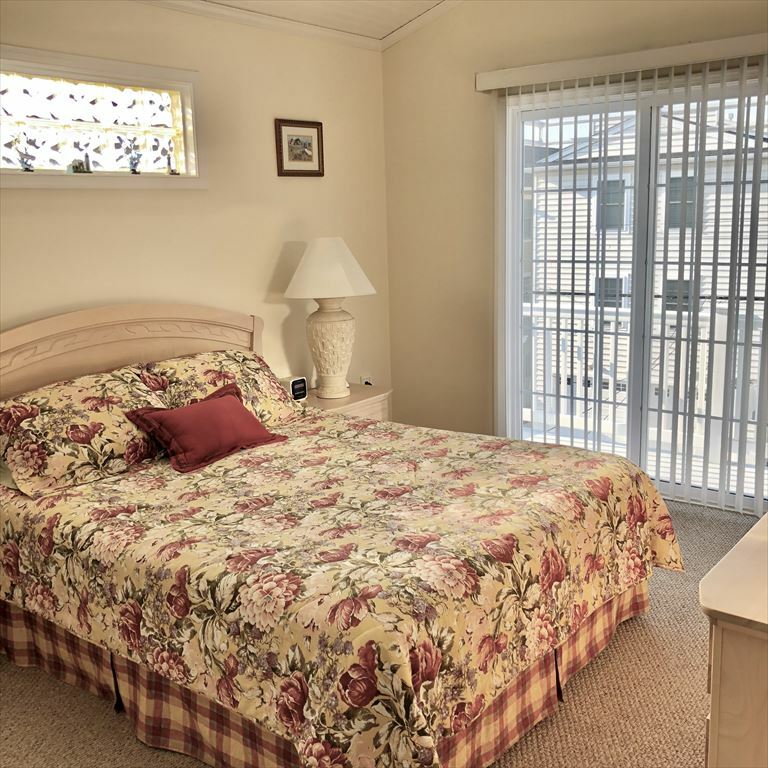 The Private Balcony off of the Master & Secondary bedroom is a great spot for relaxing while you drink your morning coffee or afternoon cold drink. 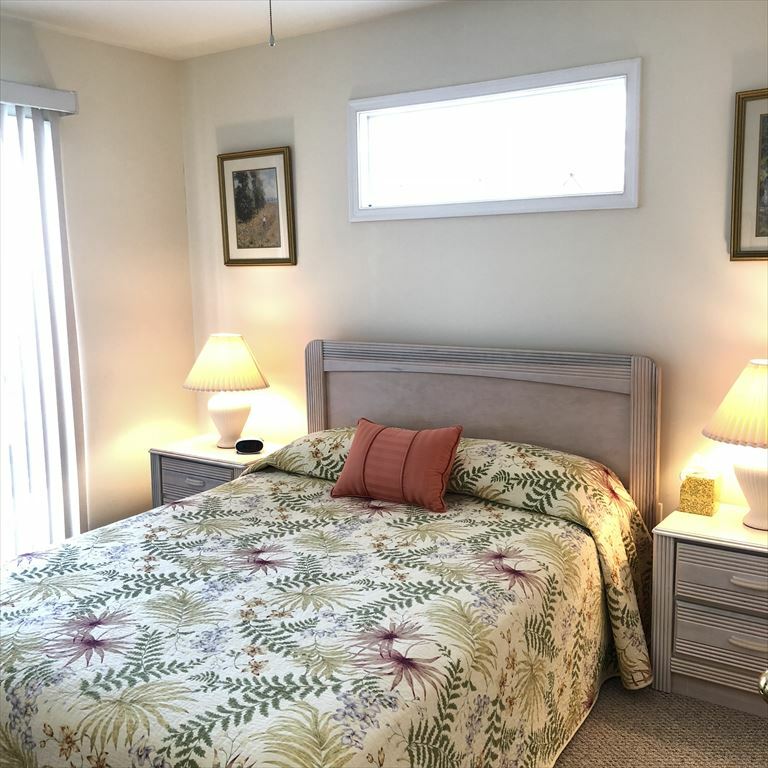 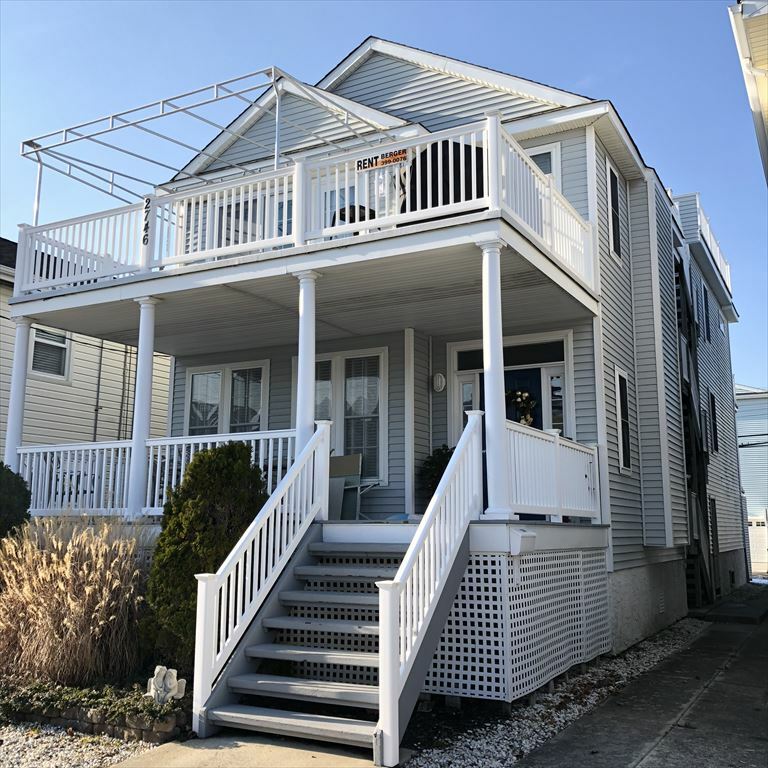 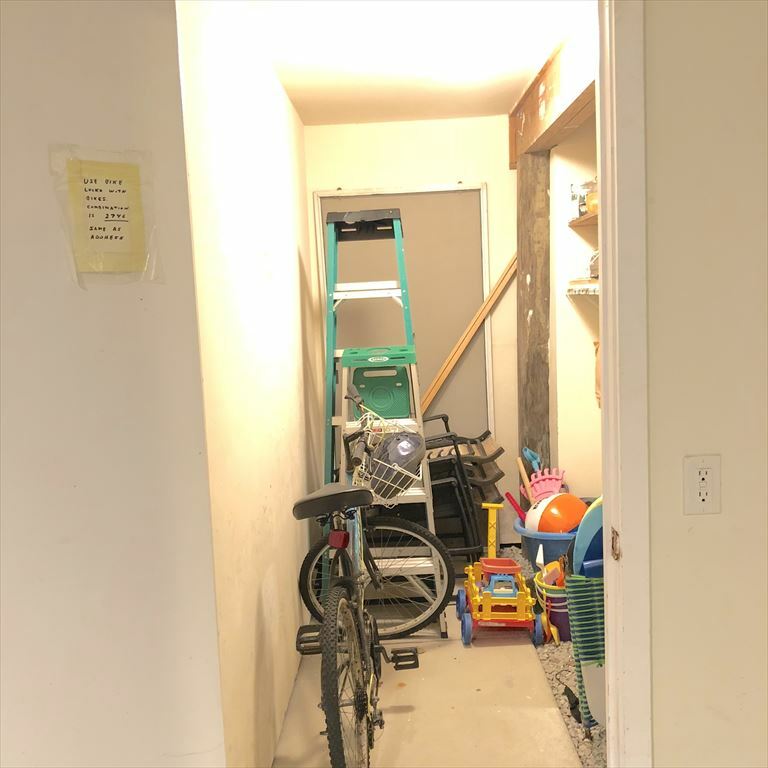 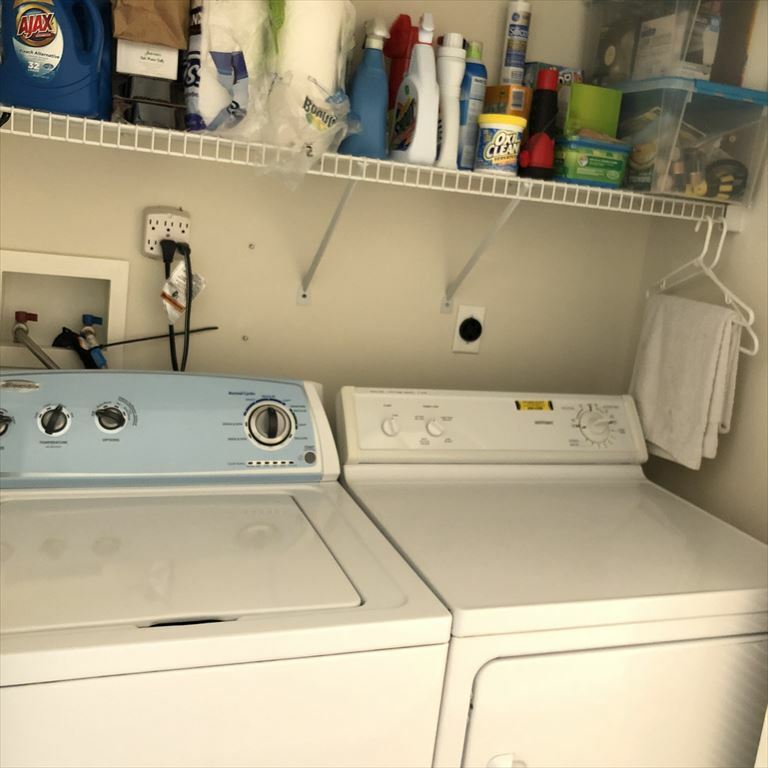 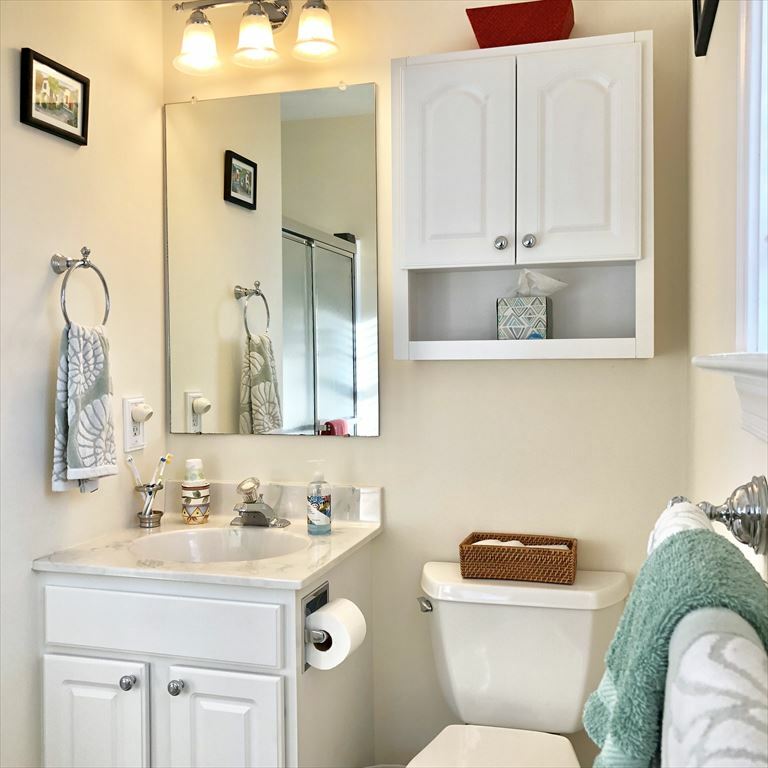 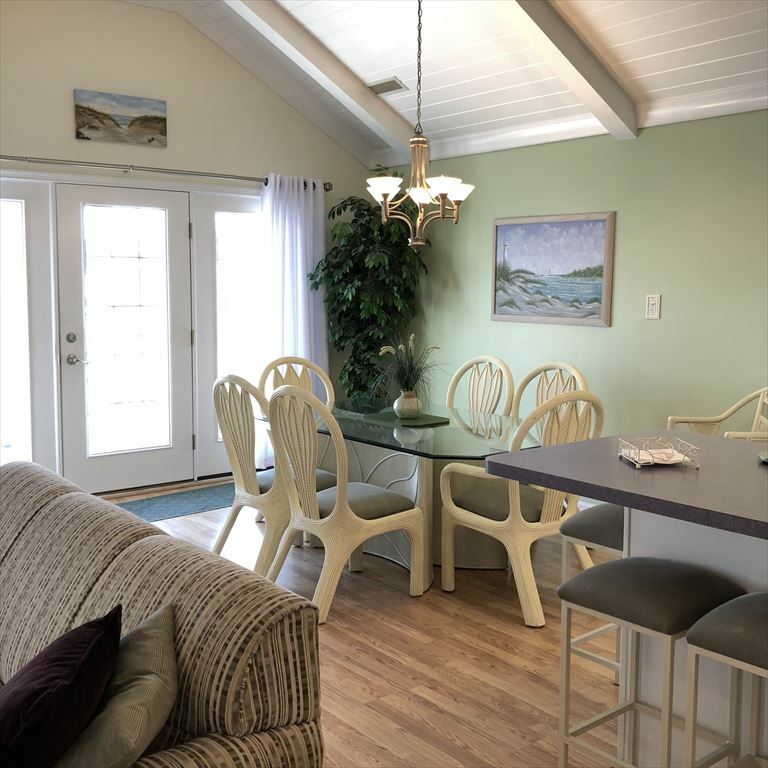 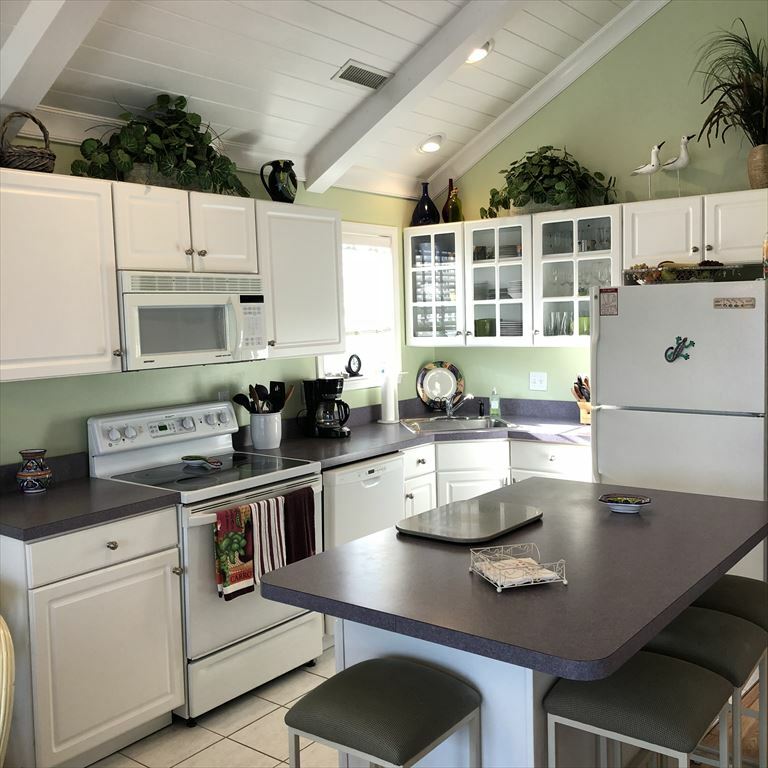 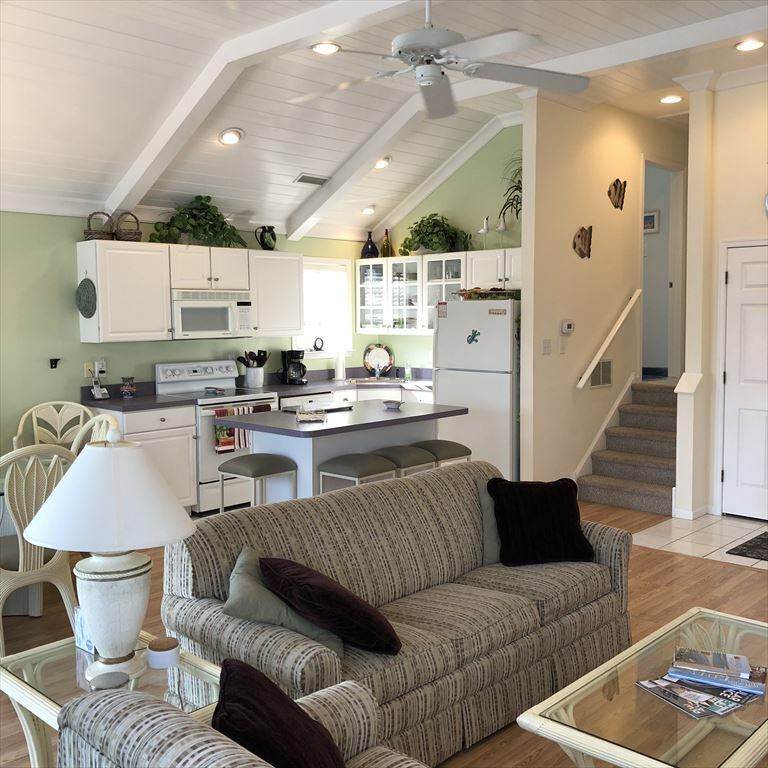 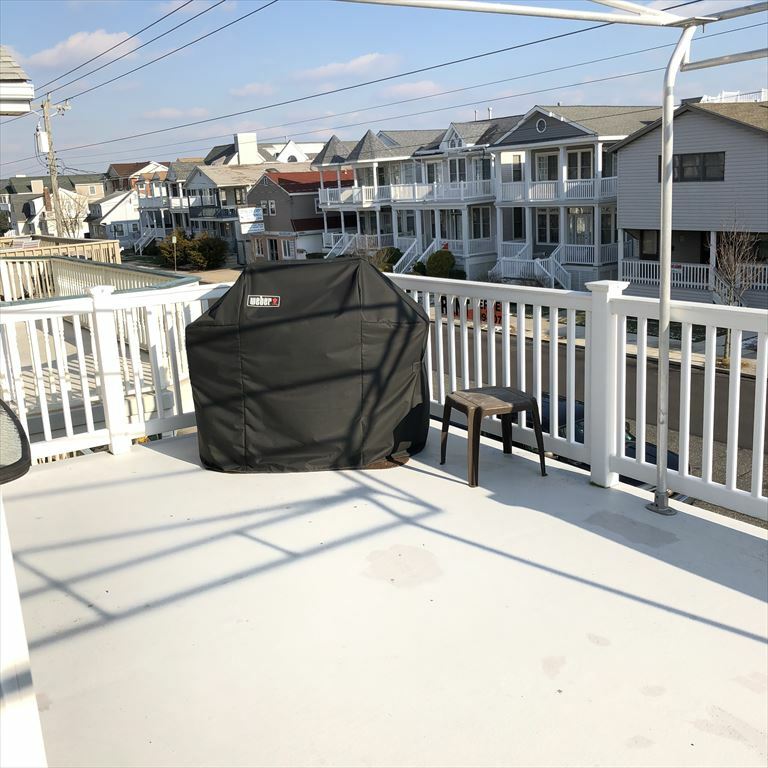 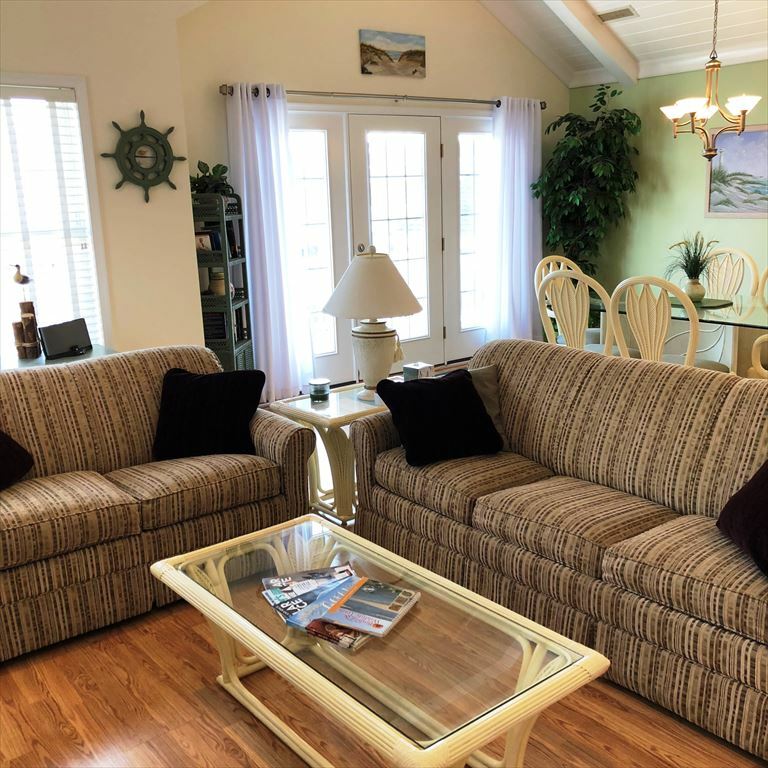 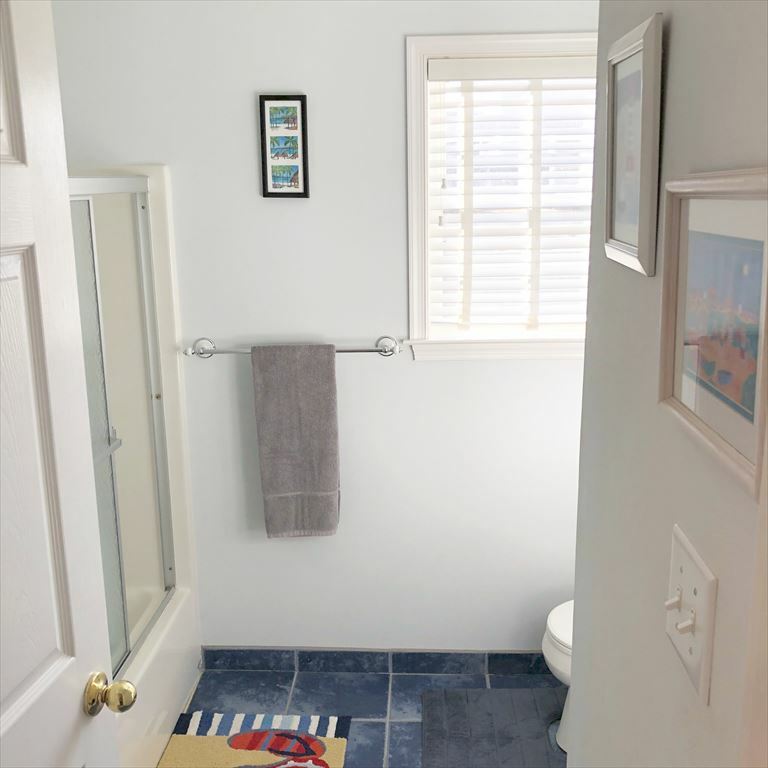 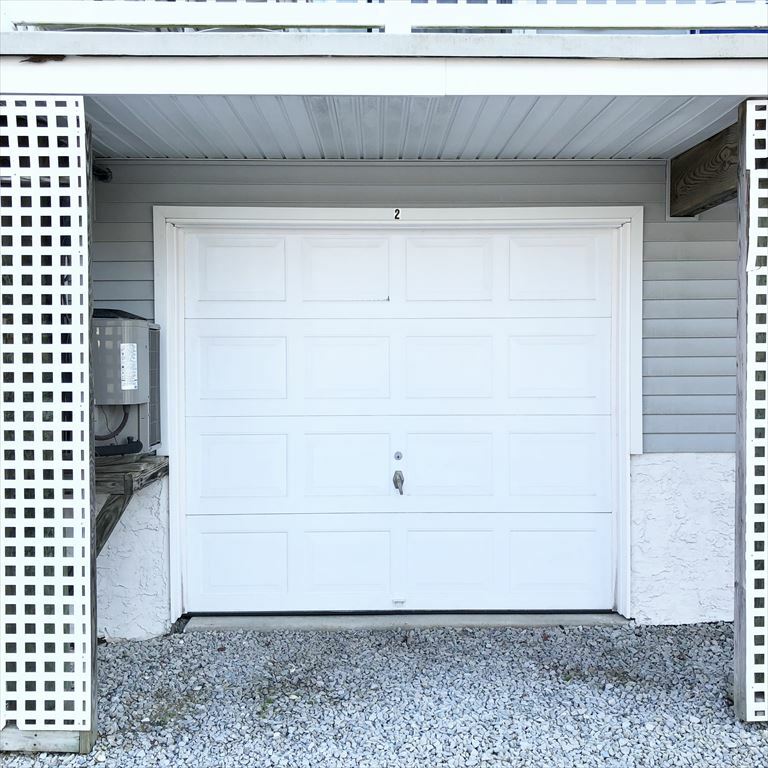 This property has it all, Large 2nd Floor Porch, Wireless Internet, Central Air Conditioning, Ceiling Fans, Gas Grill, Enclosed Outside Shower, Private Parking, Washer, Dryer, Dish Washer, Garage with additional Storage Space, Bikes, Beach Chairs, TVs & DVD Players.